So ive been trying to get ahold of you the last few days, I finally got the other manager listed, and this is what I got. 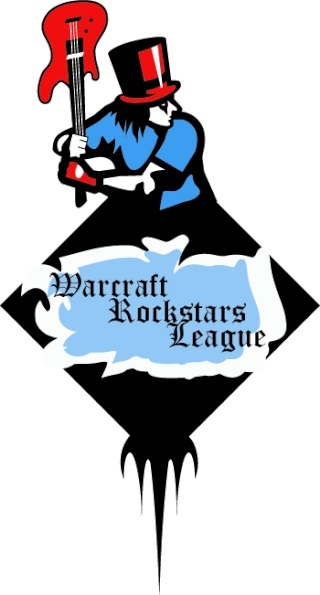 hey we need to schedule our war for wc3rl. So when would you guys like to play? I really don't want to get PP for late scheduling. Does saturday at 1pm est work for you? Do you accept that the 2v2 and solo B will play at 02:00 CET ( in the afternoon for you i think ) ?